“Youth on the Rise (YOTR) is the Opportunity Youth Change Network for the Cradle to Career Partnership, focusing on the re-engagement of 16 to 24-year-olds not in school or working due to economic, social, and educational barriers. 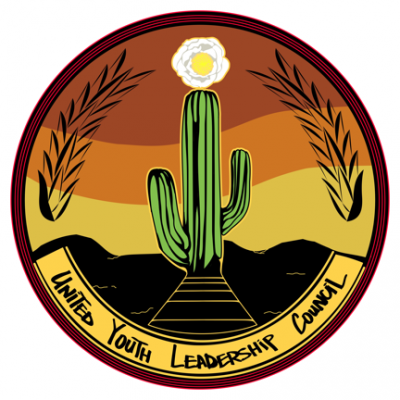 YOTR aims to bring together resources, courageous leadership, and innovation throughout Pima County to help opportunity youth achieve key milestones along their pathway to adulthood, specifically, obtaining a secondary credential, Post-Secondary Enrollment, Post-Secondary Completion, and Career Attainment. Areas of Collaborative Focus: K12 Education/Reengagement; Postsecondary education; Workforce; Barriers to reengagement to school and work.